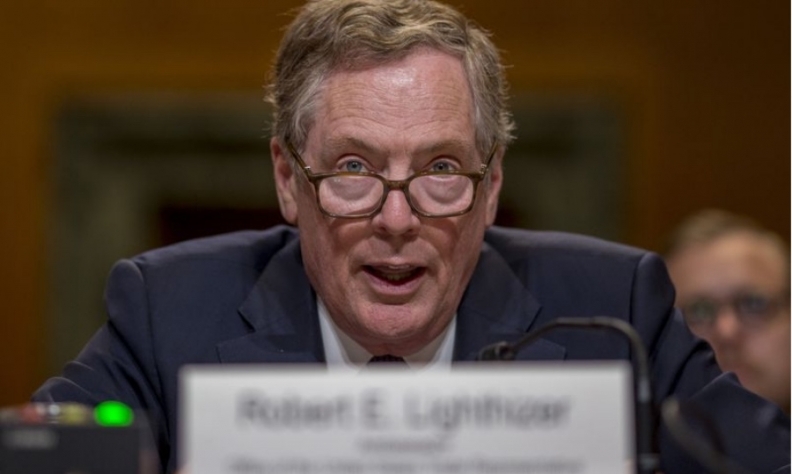 U.S. Trade Representative Robert Lighthizer said Canada may be the sticking point in reaching a new deal. Former U.S. Trade Representative Michael Froman also told Bloomberg he was confident a deal can be reached. You can watch his interview in the player below.